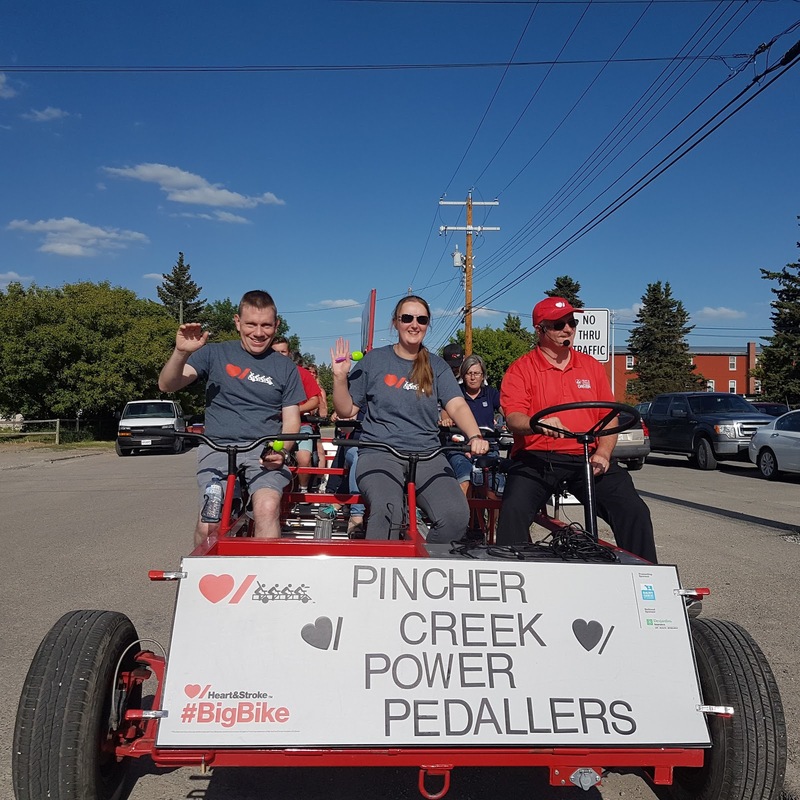 Southern Alberta Heart and Stroke Foundation - The wonderful Pincher Creek Power Pedallers rode the Big Bike on Friday, June 8 in support of the Heart and Stroke Foundation. They raised $2600 in support of the foundation's work while having a very fun time together. 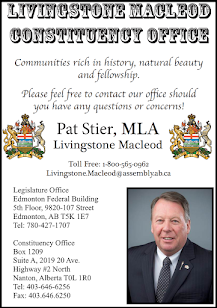 The Team was comprised of Captain Keith from the Royal Bank of Canada and his lovely wife Kristina, the Manager of the Ramada Hotel in Pincher Creek. Kristina’s Mom from Lithuania was visiting and hopped aboard with us too. 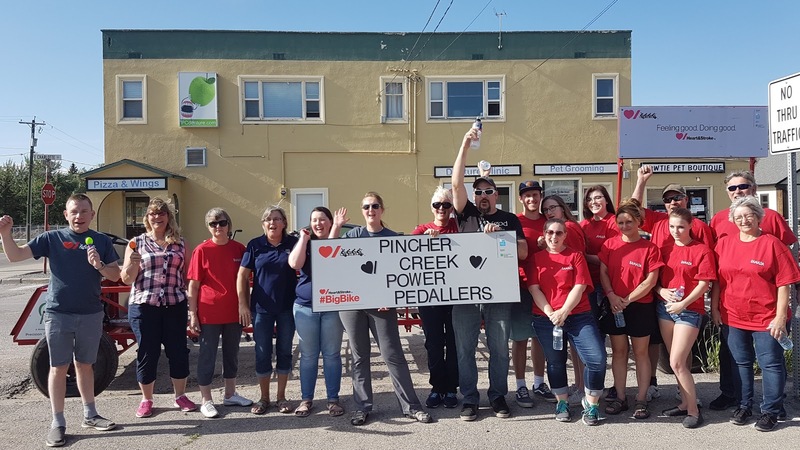 The Heart and Stroke Foundation is deeply grateful for their big hearts helping with this annual event.